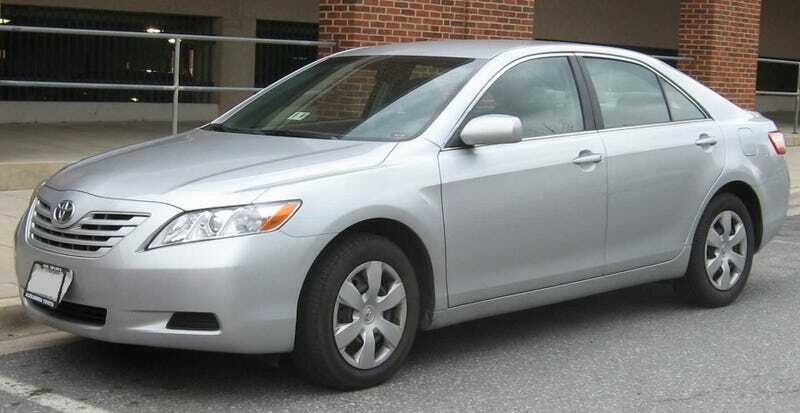 Honestly, the Genesis was nice and all, but it just couldn't match the prestige and drive-ability of the Camry badge. Not to mention that it has to be one of the most driver focused cars on the planet. The I4 is a bit anemic but it really makes the car shine as it turns this FWD (best wheel drive) vehicle into a complete momentum car.The suspension is nicely set that it can take corners at a brisk speed with minimum loss to it's forward momentum. Finally, I have to say that this is the greatest chick magnet car ever. I went to the club on Friday with it, and they made me park in the VIP parking spots. Who knew that this car would get you more street rep points than a Lambo! Jalop score: 101/100. Must buy.